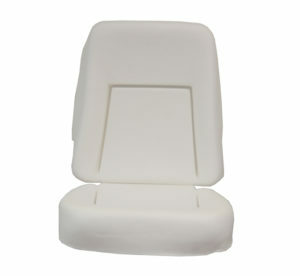 1967-1968 FIREBIRD STANDARD SEAT FOAM. Sold per seat. 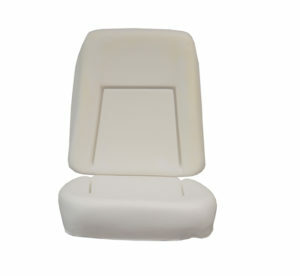 1969 FIREBIRD STANDARD SEAT FOAM. Sold per seat. 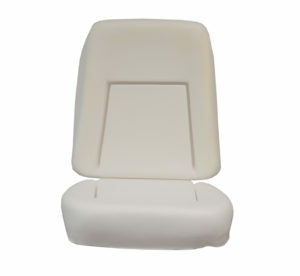 1971-1972 FIREBIRD DELUXE SEAT FOAM. 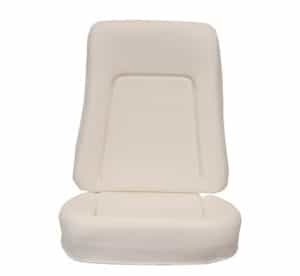 Sold per seat. 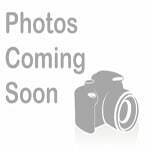 1978-1981 FIREBIRD DELUXE SEAT FOAM (EXCEPT ESPRIT & T/A) Sold each.